SKU: V21. Category: Videos. Tag: Gregg Cunningham. Gregg Cunningham, CBR Executive Director, has preached in the pulpits of many churches during his years as a leader in the pro-life movement. 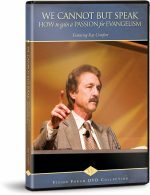 In this video Gregg speaks of our need as Christians to address abortion in our own lives, and in the culture at large. 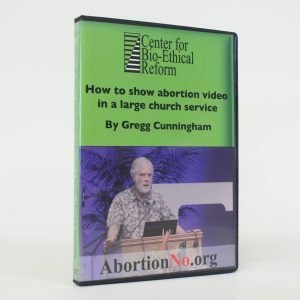 As he always does, Gregg demonstrates how to tactfully use abortion imagery, even during the main Sunday church service.